WiFiPerf Professional is a bandwidth performance measurement app for Mac OS. 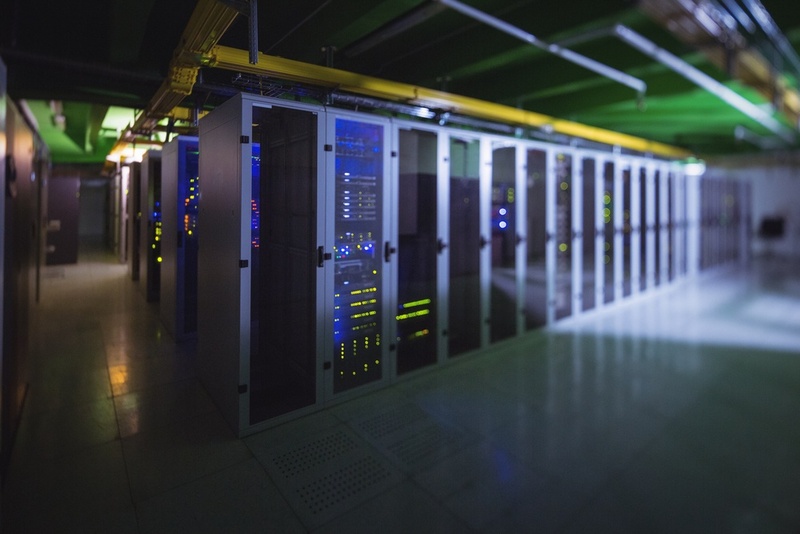 It can operate as a testing client that connects to different testing servers. 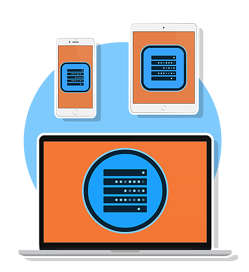 Use WiFiPerf Professional to test to Mac OS, iOS, Windows, and Android that have either iPerf2/iPerf3 (server mode) or a WiFiPerf EndPoint running. 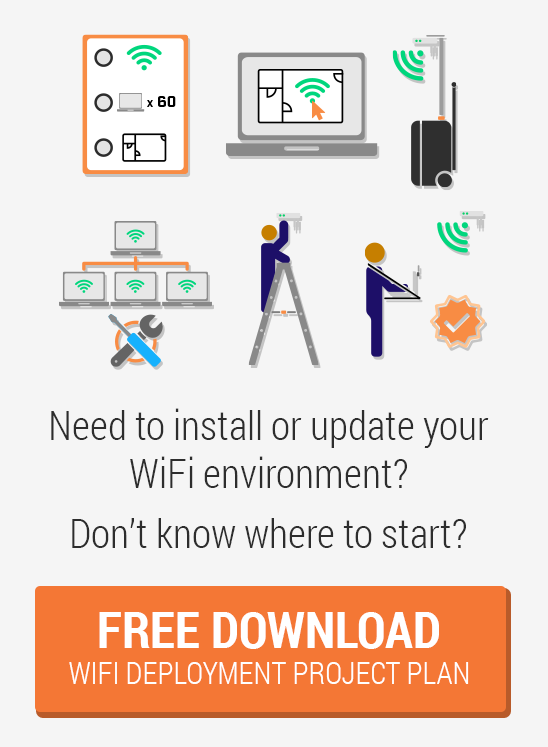 Compatibility: WiFiPerf Professional is based on iPerf3 (3.0.1) or newer. 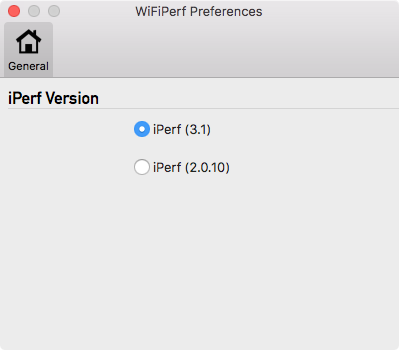 However, users can use iPerf2 set up by going into Preferences and switching to iPerf2.